The choices here are not as many compared to the one in Melaka and Penang Gurney drive. Looks like a good place to eat if only i could know what kind of food they offer for the buffet. Got any picture of the buffet selection? 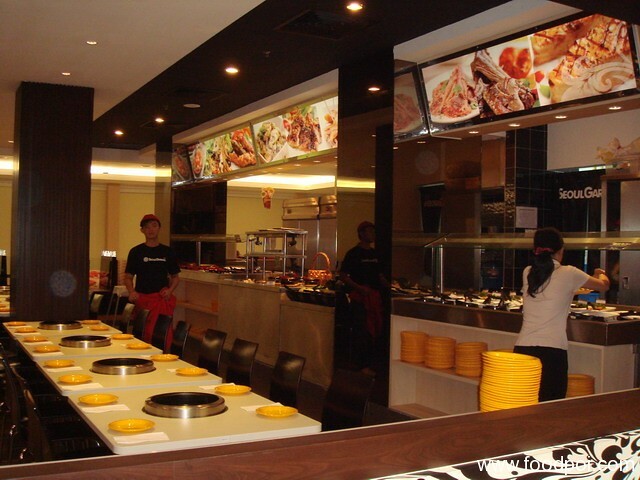 Do they only have steamboat or do they have a grill or hot plate also? It is the same as the Melaka one. It is a pretty standard ingredients. Is it a halal shop? Yes it is 100% Halal. 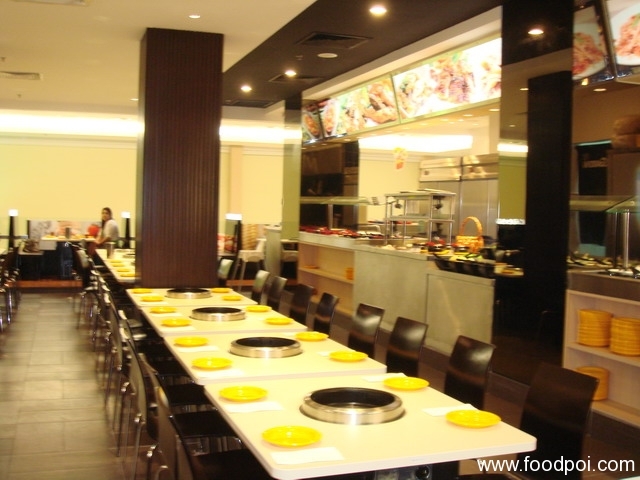 This restaurant’s chain all are halal with Singapore HALAL cert. wow,sounds interesting..i hav always wanted to try korean food but i havn’t though..does it serves other korean foods other than steamboat..like kimchi,babbilbap,grilled beef rice,etc..? Best ler …. makan sepuas puasnya dengan satu harga. how about malaysian HALAL cert? the copy of cert? do they publish it at the stall? 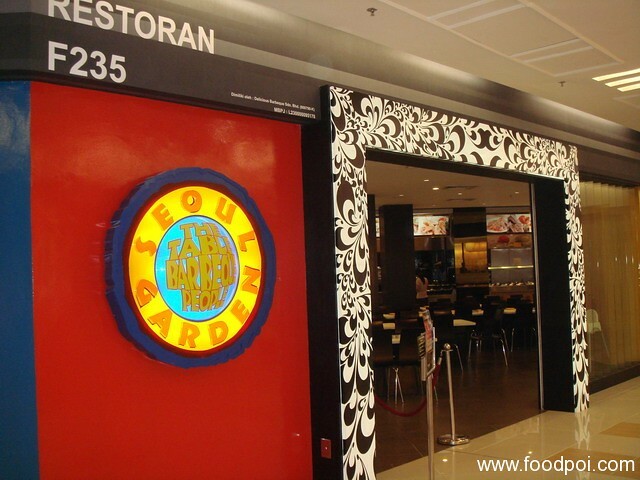 is it true dat u guys ada buka new outlet at the curve?? where is it actually? hye..im a muslim and im confuse with your halal certificate. why dont you register with jakim for malaysia outlets.? 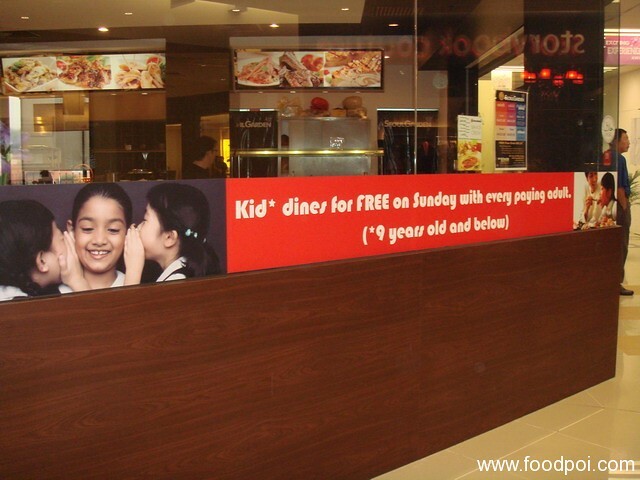 Food may be ok, but if you are senior citizen (where they say they give discount), don’t go there during festive season, they will tell you all fully booked, even though you can see alot of empty tables when you go there. They should not show that they are caring – by putting on show only where senior citizens are concerned. Very misleading!! how much for 1 ppl? 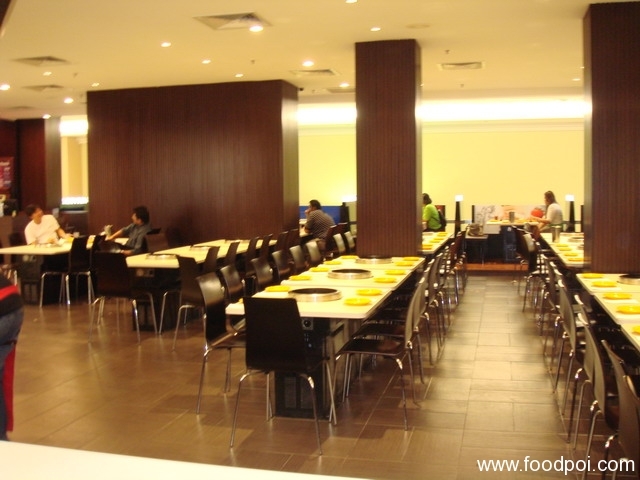 nak tau pasal market segment seoul garden..
emm..nk dtg sne..kena booking dulu..full table..
is there any seoul garden in penang and kedah? hopefully seoul garden try dptkn certificate halal from jakim sbb ome people susah nak percaye whether seoul garden is 100% halal sbb xde halal cert. from jakim. hello… im from flora damansara.. i wanted to find num tel. 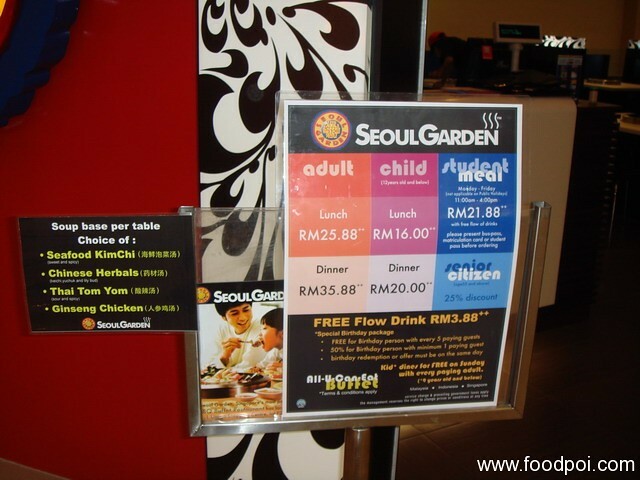 seoul garden at one utama. where can i get it? 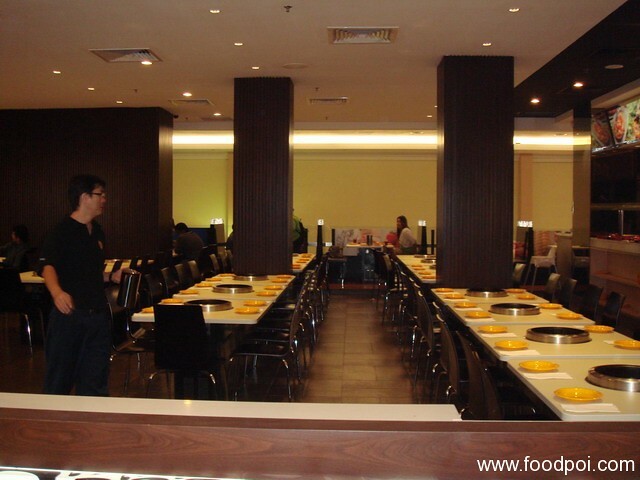 many2 i go to eats ,this is farst time i got the test for the food very2 nice.from vegetables ,fruits,meat so fresh……gud lucks seoul garden.